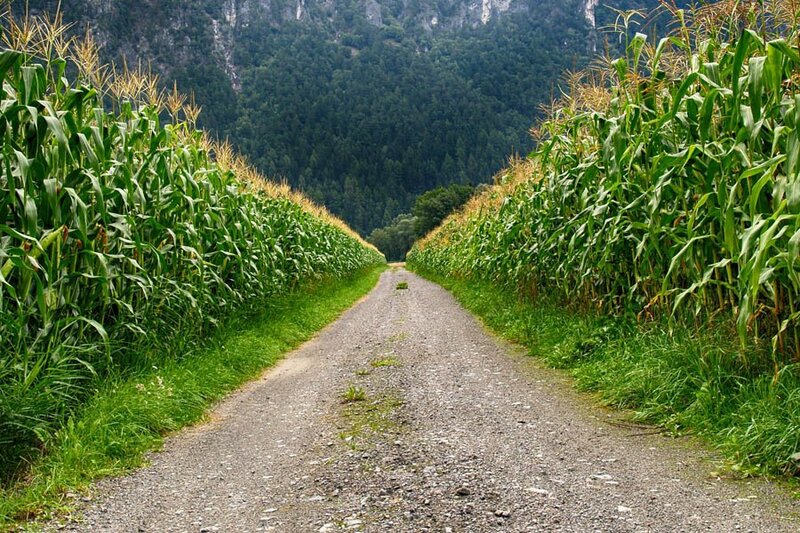 Irrigated agriculture brought economic development, food security and healthy nutrition to European society. 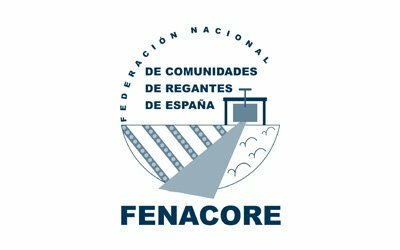 Is supported by excellent technical capabilities, has a proven capacity for innovation and is a corner stone for the implementation of precision agriculture. 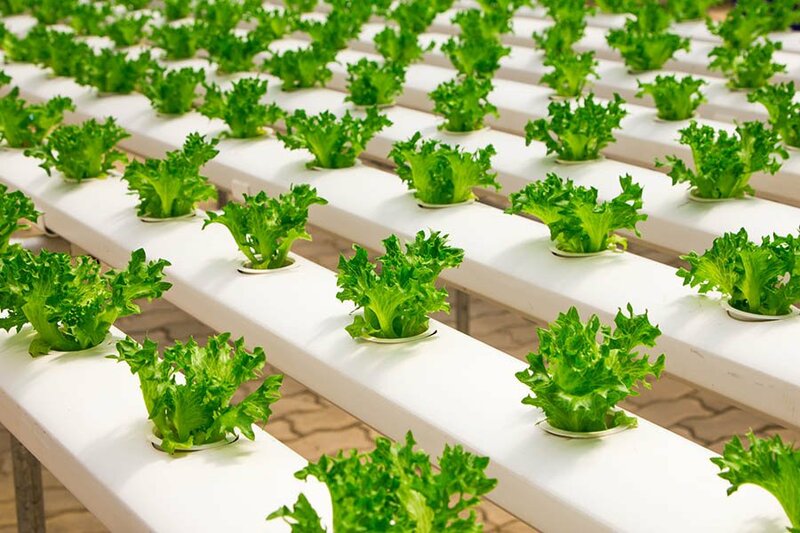 Irrigation and water management are the keys to sustainable agriculture, responding to the challenges of climate change and food security. 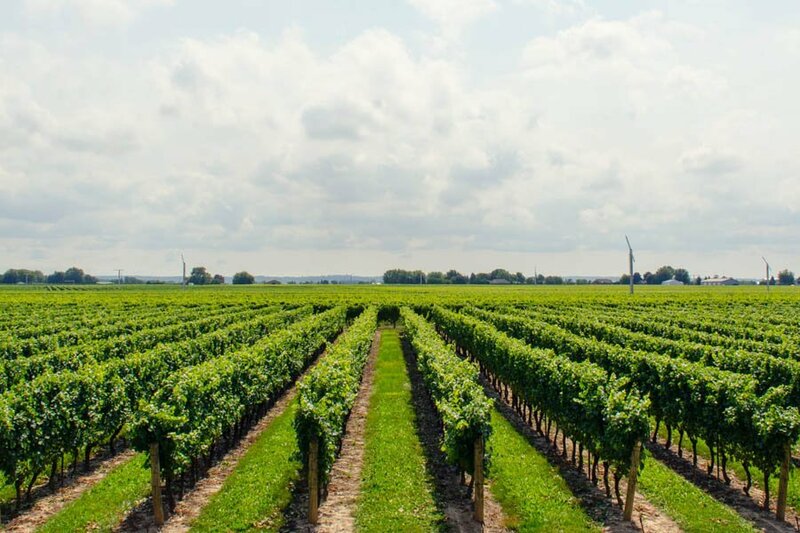 The largest associations managing water in agriculture joined IRRIGANTS d’EUROPE to promote policies and find effective, shared and applicable solutions addressing the problems posed by the Water/Energy/Food nexus to irrigated agriculture in Europe. Too often irrigated agriculture is indicated as an environmental threat and a societal cost, ignoring its benefits. 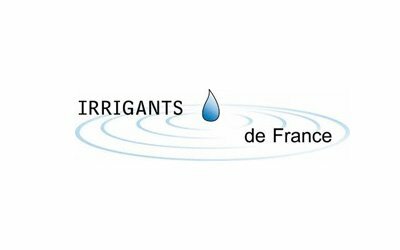 IRRIGANTS d’EUROPE has been established to bring together the irrigated agriculture sector at European level, restoring legitimacy to the proper use of water resources in modern agriculture. 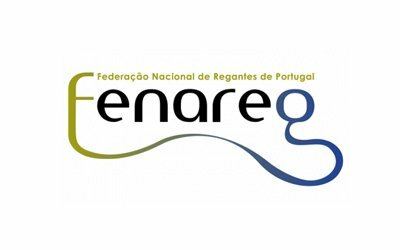 On June 14, 2017 in Santarém – Portugal, in accordance with the “Rome Agreement” which the founders had formalized in Rome on March 16, 2017, Irrigants d’Europe was born by the union of the most relevant national associations in charge of irrigation water management.